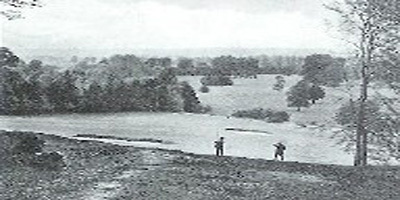 The practice nets are on the walk to the first tee and the practice ground at Temple lies a short walk downhill from the clubhouse. 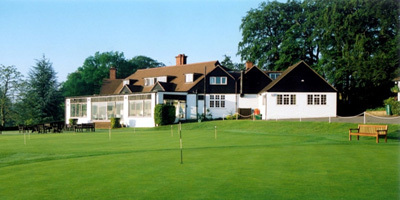 There are long game and short game practice areas where members and visitors can hit their own practice balls. 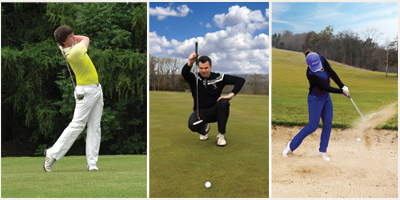 The practice area at Temple is the perfect place to improve all aspects of your game. 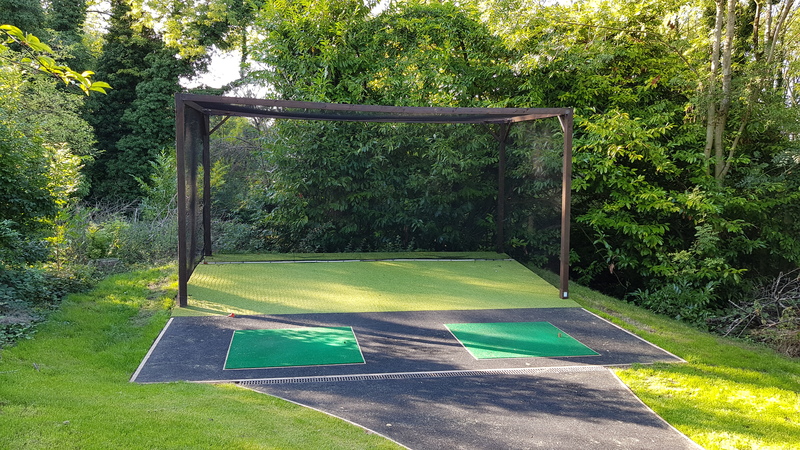 The practice nets are of the highest quality and are situated just to the left of the first tee providing the perfect practice set up to loosen the shoulders and work on your swing before stepping onto the first tee. The practice nets have a sloping front to allow you to only need a single ball as it returns to you after each shot. 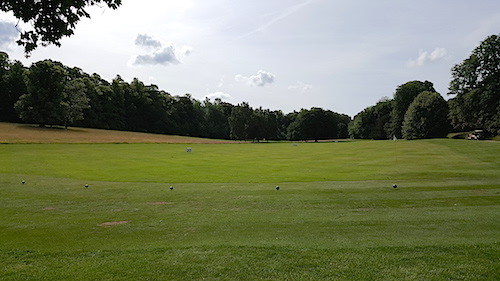 The long game practice area measures 190 yards in length. All hitting areas are from grass tees and provide the same high quality surface that you will find out on the golf course. There are a number of flags positioned on the long game area to provide targets to hit to. 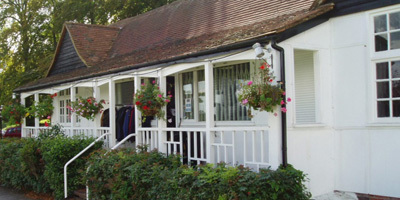 No golf balls are provided so golfers will need to use their own practice balls when using the practice area. 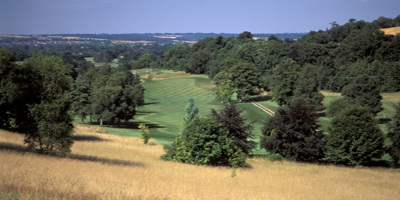 The short game area allows players to practice all short game shots. There is a large bunker to allow different bunker play stances and lies to be practiced. 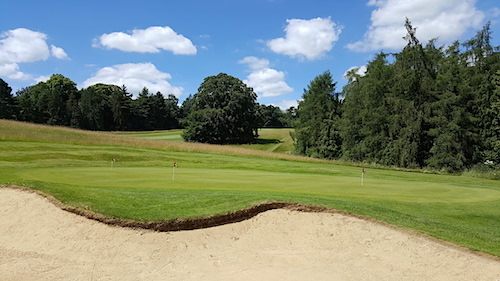 The green is contoured in a very similar fashion to the greens on the course and the quality of the surface allows players to practice the type of green side shots that will be encountered out on the golf course.